PDF To Text is a PDF converter software that helps you to convert PDF files into plain text files. For using PDF To Text you don't need Adobe Acrobat or Adobe Reader. 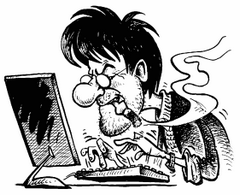 It converts the PDF files in batch mode. 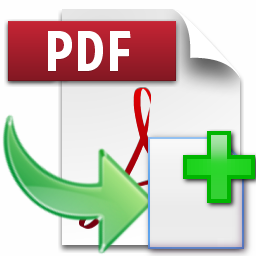 On conversion of PDF files to the new text files, it retains the original text, layout, and format. When there is much use of PDF files like if you are using PDF files in documents management system or if you wish to extract some text from the PDF file then PDF To Text proves to be really helpful.